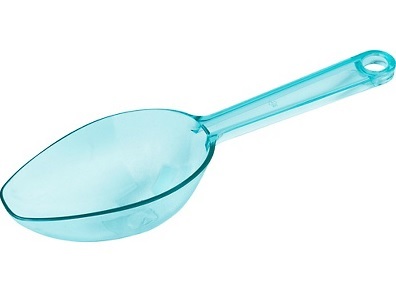 The lightest of all the shades of blue, the Robin's Egg Blue Candy Scoop will be the hit at your next party! 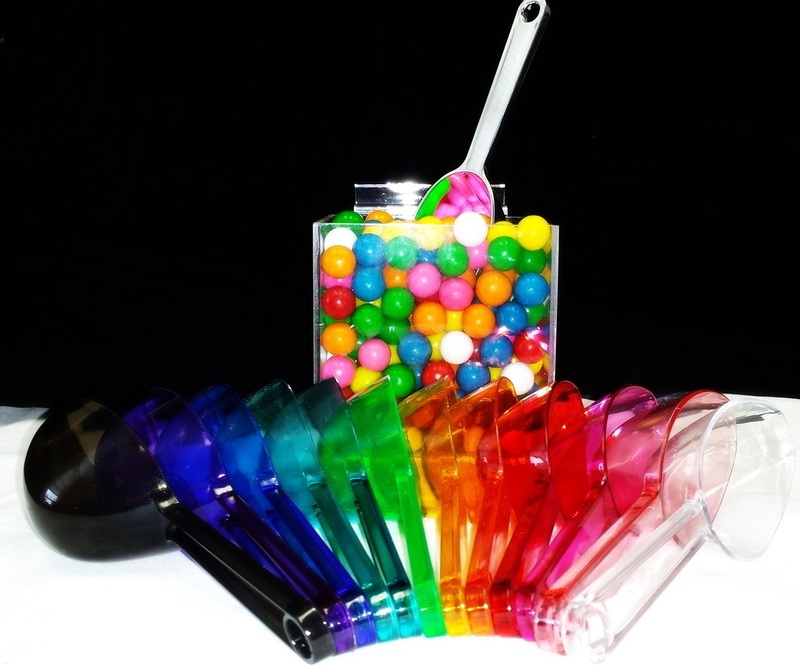 These scoops make for fantastic additions to any bulk candy bins. 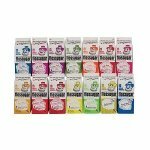 Order today for fast shipping at a wholesale price.